1931 was an interesting time. People were still riding the wave of craziness from the roaring 20’s in many ways, but there were more and more symptoms of the Great Depression popping up all over. It was a trying time, to be sure, and people weren’t even allowed to drink to cope with it all. That wouldn’t do at all, especially not if you were wealthy and flamboyant. This flashy orange and yellow Cord came with just the solution, a full cocktail bar hidden away in a secret compartment in the passenger door. I mean, laws are for the working class, they shouldn’t be drinking because they have to be working. But when you’re rich and set for life, you play by a different set of rules. You should be able to have a drink while you’re out driving your sports car. This 1931 Cord L-29 is actually a replica of a show car that Cord featured during the era to promote their brand. Needless to say, it’s quite striking, and getting these photos took lots of patience because people were swarming the car. 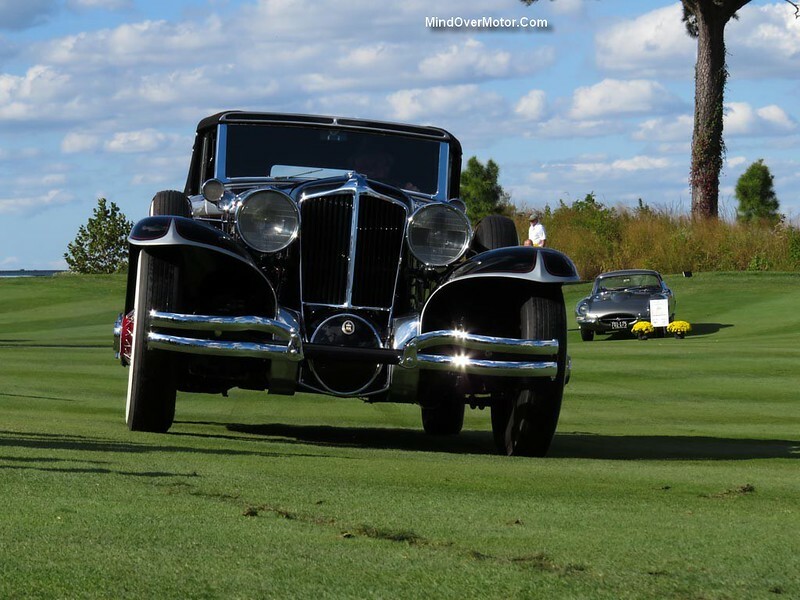 Here is our first round of highlights from the 2016 Amelia Island Concours d’Elegance. 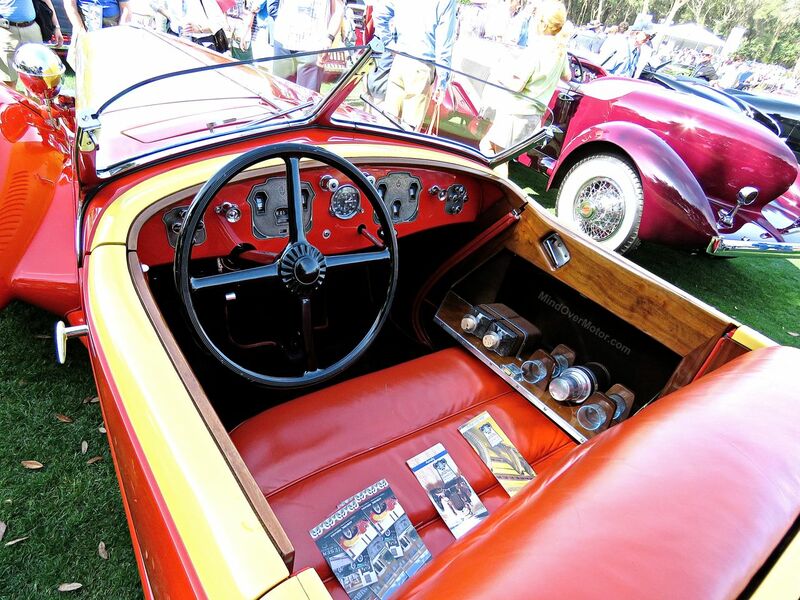 There were so many incredible cars, of various eras, present that it’ll take a few of these galleries and numerous individual features to cover them all. Racing legend, Hans-Joachim Stuck (pictured above), was the guest of honor. 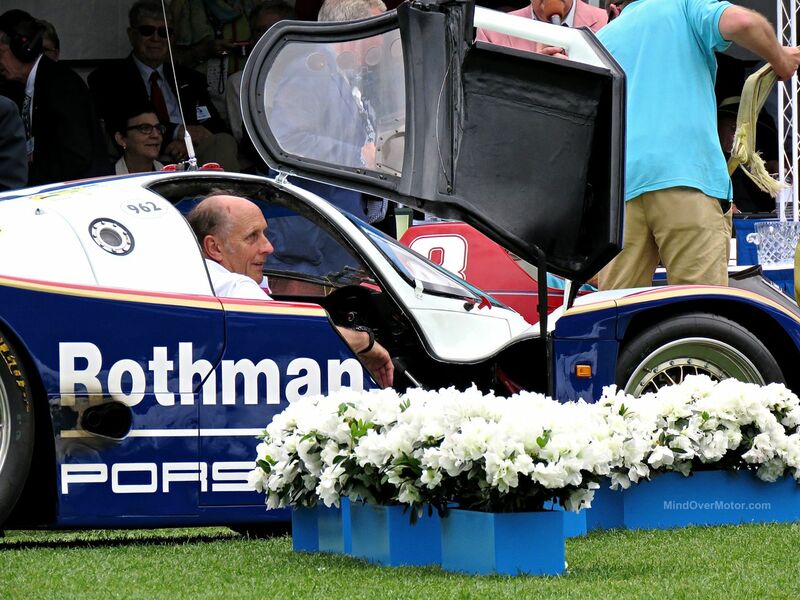 He rolled up during the award ceremony at the wheel of the Porsche 962 in which he won the 24 Hours of Le Mans. It was epic! 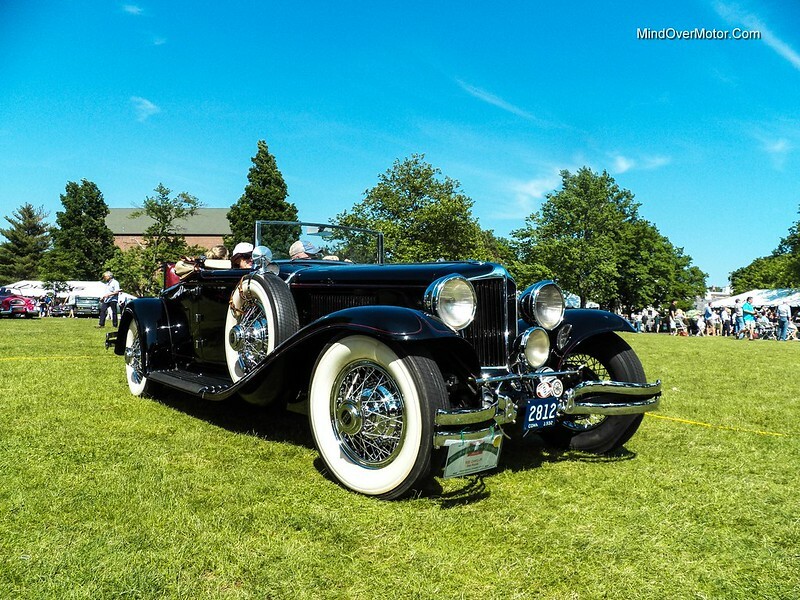 Best in show awards went to a 1930 Rolls-Royce Phantom II Town Car with some fancy coachwork (see below), and also to a 1952 Pegaso Z-102 Cupula Coupe, which was my personal favorite car at the show, as well. The Pegaso had a unique color scheme of bright yellow with red-wall tires and a pea green interior, and it’s striking curves and crafted details definitely made it the sight to be seen. Enjoy this first highlight reel, and stay tuned for much more to come! 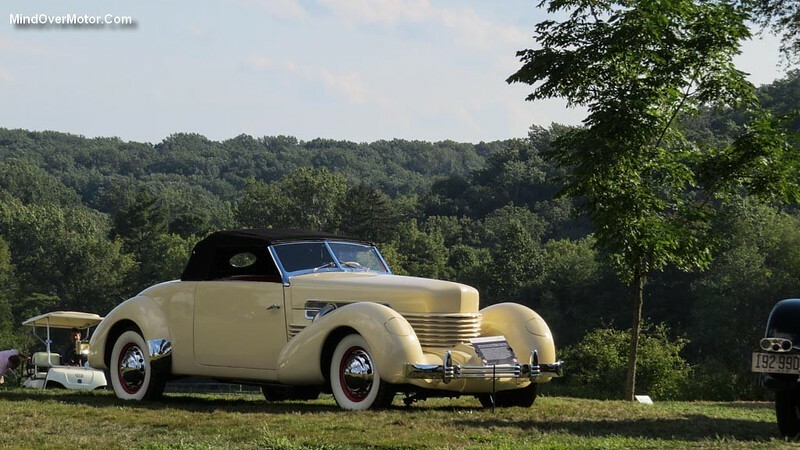 The Cord L-29 was a revolutionary automobile for its time. It’s one of the first cars to ever be assembled with front-wheel-drive, but uses a longitudinal engine layout, unlike every FWD car sold in America today. The car had a 137.5″ wheelbase and the steering took 4 turns from lock-to-lock, but reports came in at the time that it was actually a very good handler. It had inboard brakes, De Dion drive system, and and full instrumentation (including an ammeter). In its day, it was a shock to the system.